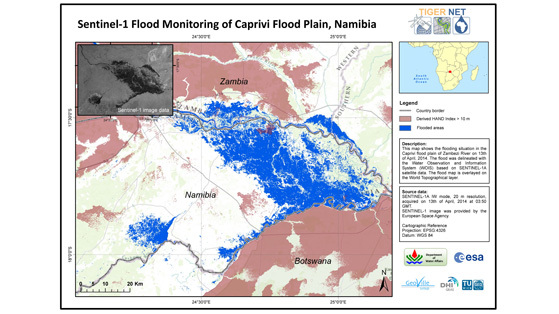 In 2002, responding to the urgent need for action in Africa stressed by the Johannesburg World Summit on Sustainable Development (WSSD), the European Space Agency (ESA), launched the TIGER initiative to promote the use of Earth Observation (EO) for improved Integrated Water Resources Management (IWRM) in Africa. 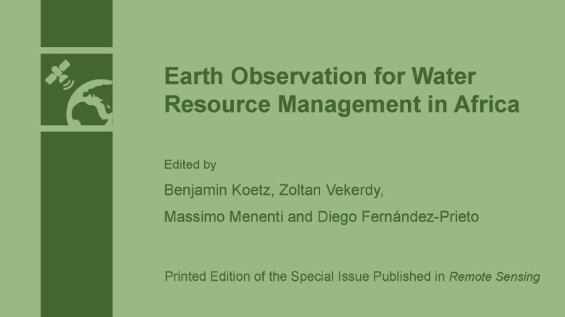 The overall objective of the initiative is to assist African countries to overcome problems faced in the collection, analysis and use of water related geo-information by exploiting the advantages of EO technology. 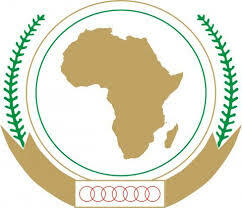 The aim is to fill existing information gaps relevant for effective and sustainable water resources management at the national to regional scale in thus helping to mitigate the wide spread water scarcity in Africa. 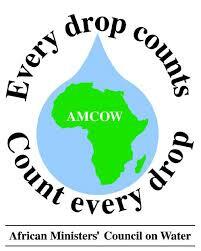 TIGER has been endorsed by AMCOW (African Ministerial Council on Water) and official recommendations towards its continuation have been received by African stakeholders during the First African Week in 2008 and with the El Jadida declaration, released by the community attending the AARSE conference in 2012. 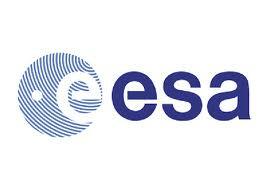 The TIGER initiative is being guided by an international Steering Committee. 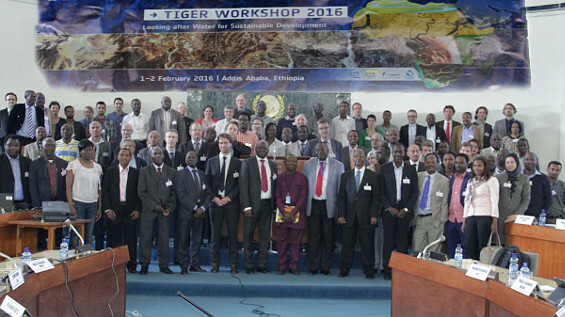 Over more than 10 years of existence the TIGER initiative has established and supported capacity building activities and development projects involving some 42 African countries, with a total budget of more than 11 Mio euro and reaching more than 150 African water authorities and research institutes. 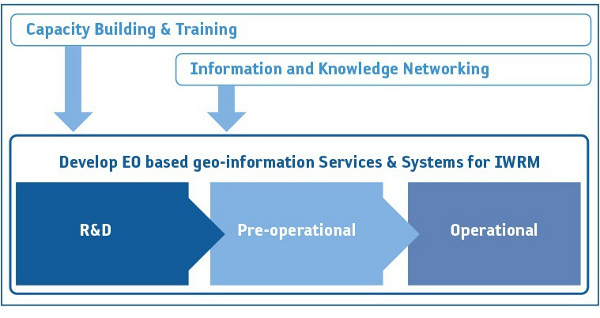 TIGER is an international collaboration founded in the context of the Committee of Earth Observation Satellites (CEOS) with an increasing number of strategic Partners involved.